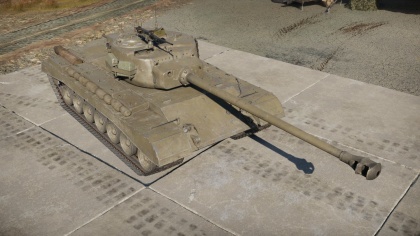 The Heavy Tank T32E1 is a Rank V American heavy tank with a battle rating of 7.3 (AB/RB/SB). It was introduced in Update 1.83 "Masters of the Sea". Write about the mobility of the ground vehicle. Estimate the specific power and manoeuvrability, as well as the maximum speed forwards and backwards. 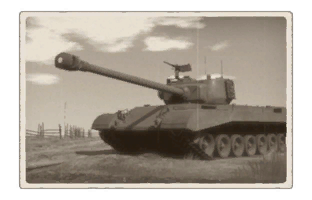 Offensive and anti-aircraft machine guns not only allow you to fight some aircraft but also are effective against lightly armoured vehicles. Evaluate machine guns and give recommendations on its use. This page was last edited on 23 March 2019, at 01:06.